Zombies, vampires, and mummies are frequent stars of American horror films. But what does their cinematic omnipresence and audiences hunger for such films tell us about American views of death? 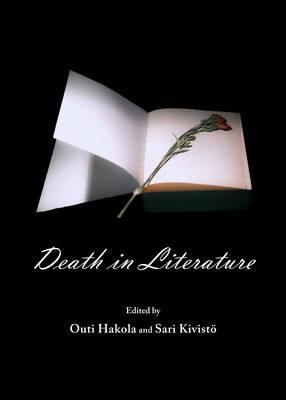 Here, Outi Hakola investigates the ways in which American living-dead films have addressed death through different narrative and rhetorical solutions during the twentieth century. She focuses on films from the 1930s, including Dracula, The Mummy, and White Zombie, films of the 1950s and 1960s such as Night of the Living Dead and The Return of Dracula, and more recent fare like Bram Stoker's Dracula, The Mummy, and Resident Evil. Buy Rhetoric of Modern Death in American Living Dead Films by Outi Hakola from Australia's Online Independent Bookstore, Boomerang Books. Outi Hakola is a program coordinator for the Human Mortality project at the Helsinki Collegium for Advanced Studies at the University of Helsinki, Finland.